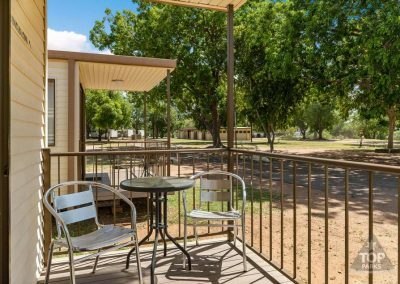 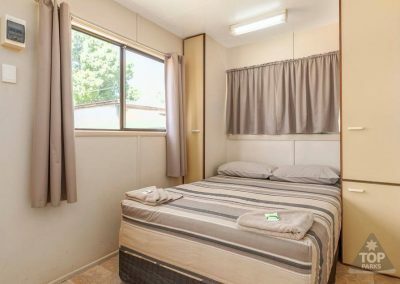 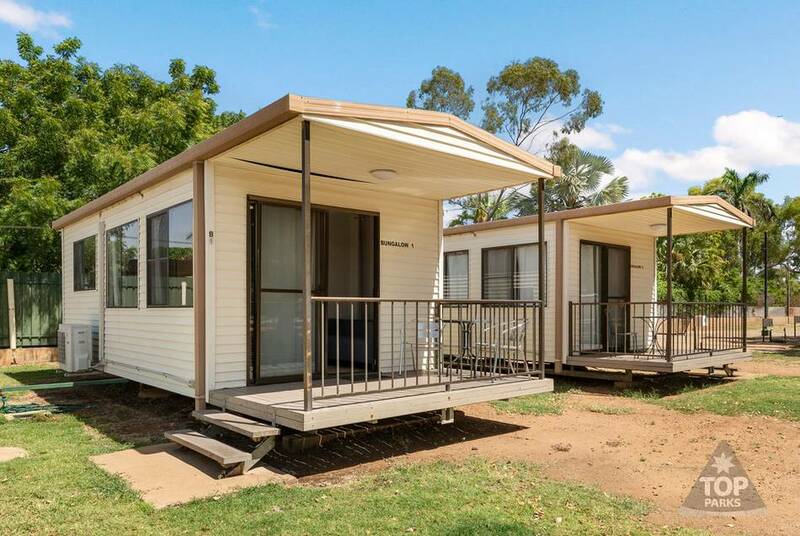 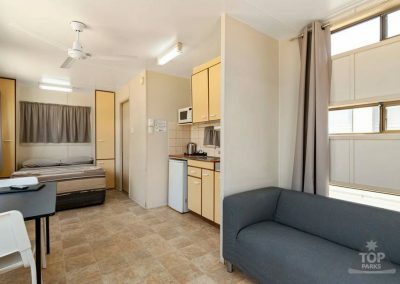 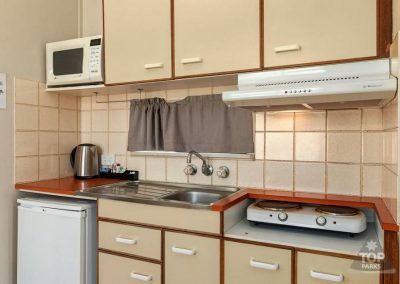 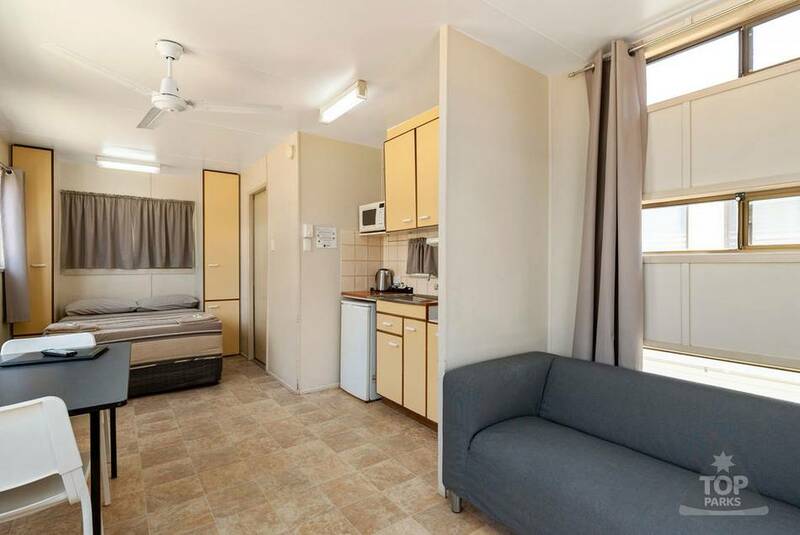 If you are looking for accommodation in Mount Isa, then look no further than our Bungalow, which will accommodate up to 2 people. 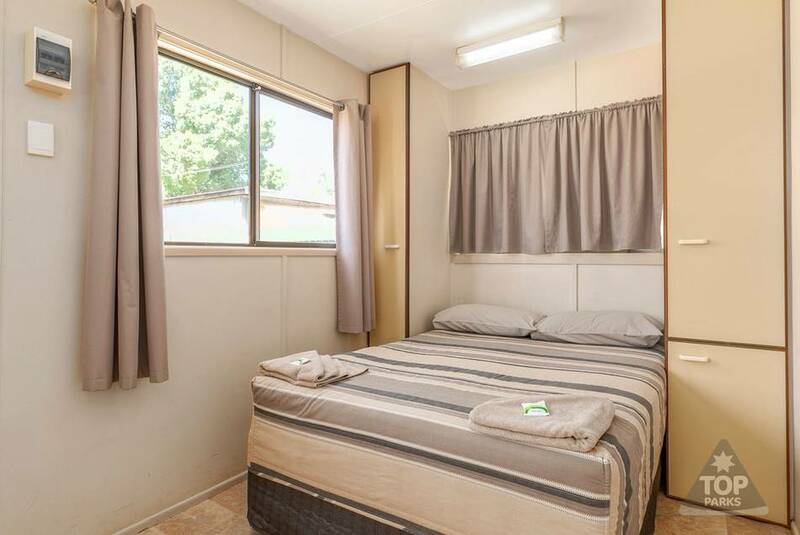 The open plan bungalow is configured with the following sleeping arrangements – 1 x Double Bed. 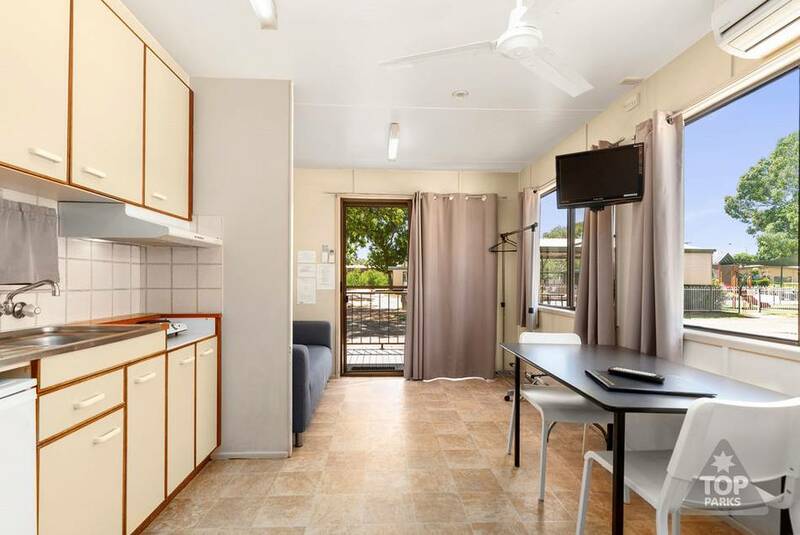 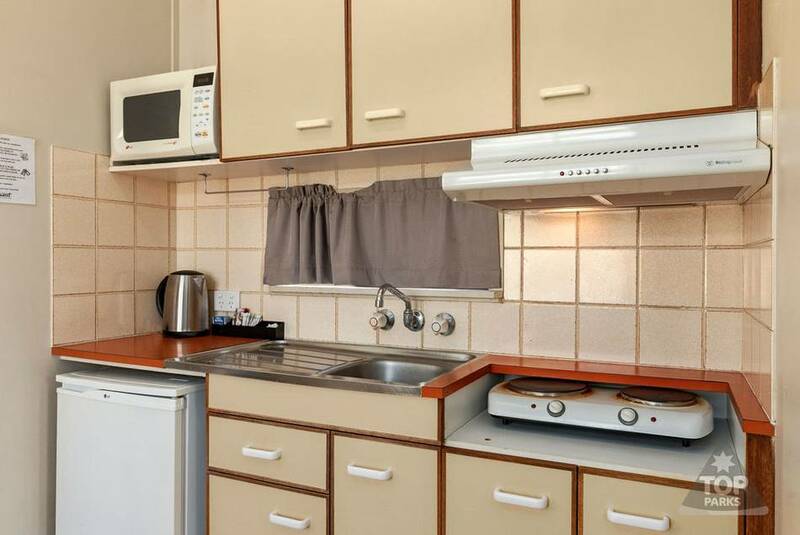 Each of our Bungalows contains reverse cycle air conditioning/heater for your comfort and convince. 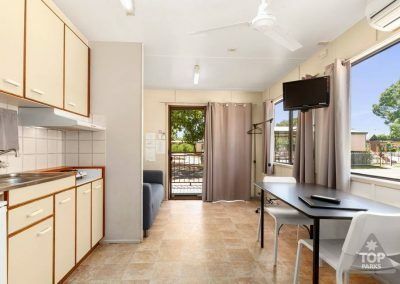 Bungalows from $102 per night. 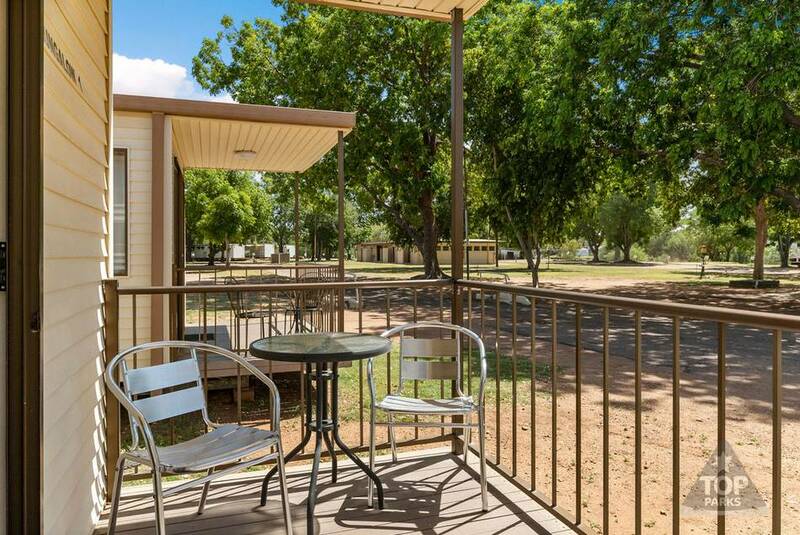 Prices are for 2 guests, additional guests from $14 per person, per night.